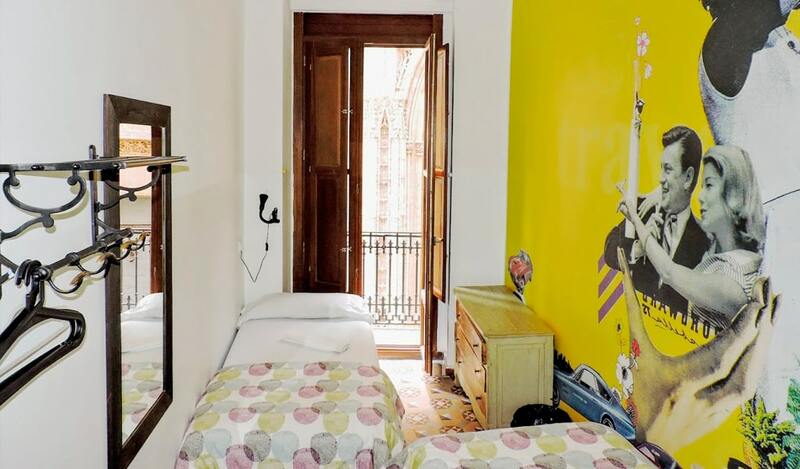 ﻿Are you looking for a cheap lodging in Valencia? 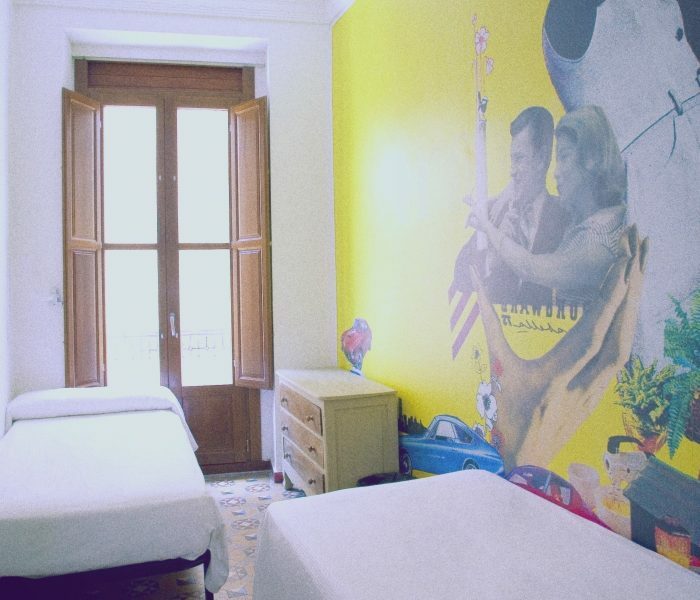 Come to Home Youth Hostel Valencia! 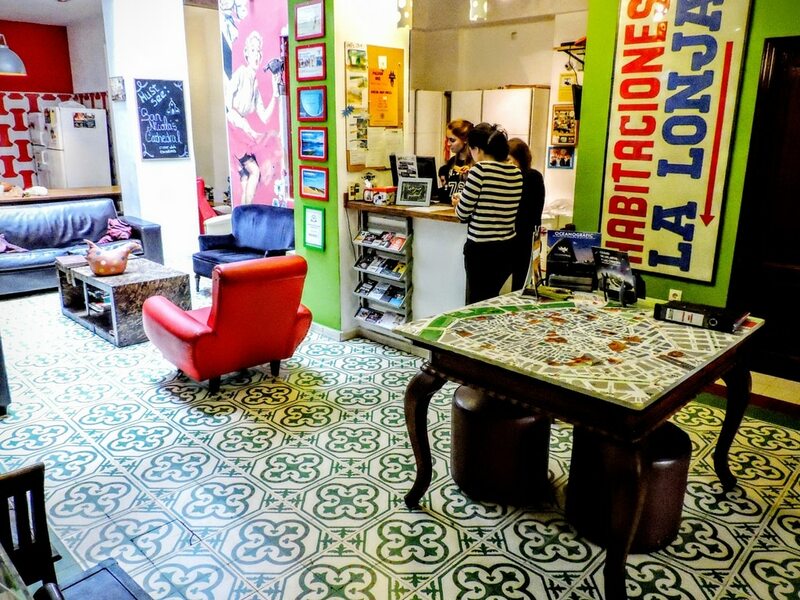 Home Youth Hostel is located in the city centre of Valencia, only 10 minutes walking from the main train and bus stations and a few steps far from the Mercado Central (Central Market) and La Lonja (Silk Market), two very important tourist spots in Valencia. 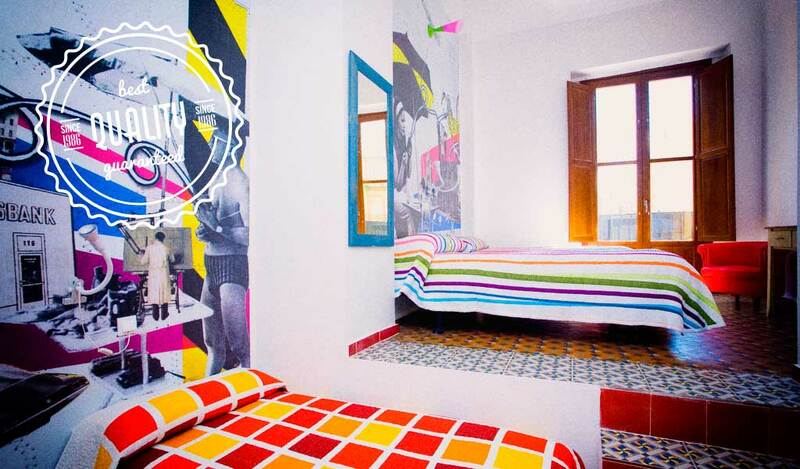 Home Youth Hostel is the first hostel in Valencia without bunk beds! 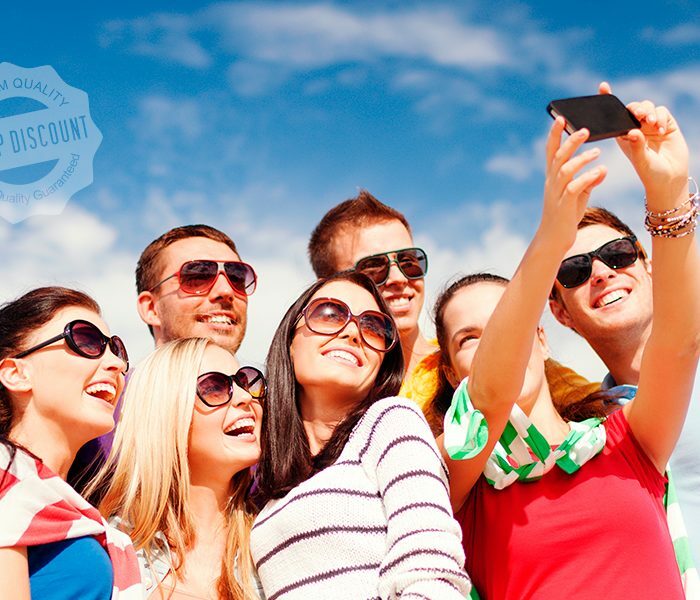 Is perfect for groups as well as for individual traveleres. 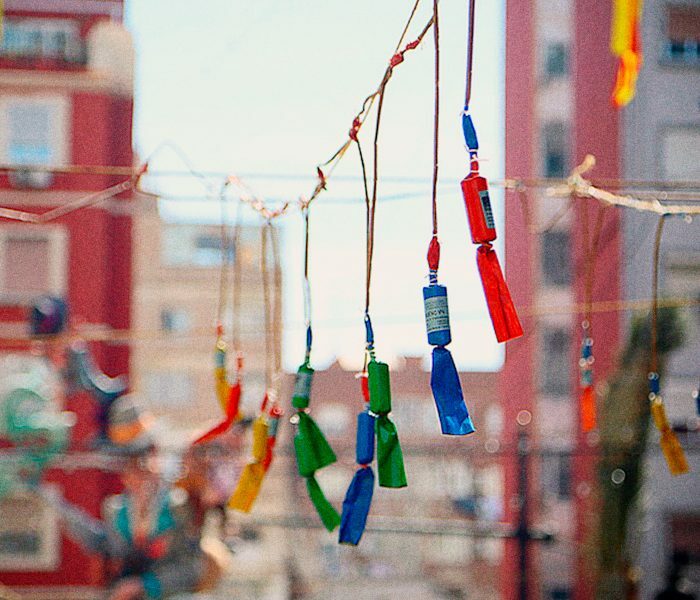 It offers centrally situated and low-cost accommodation. 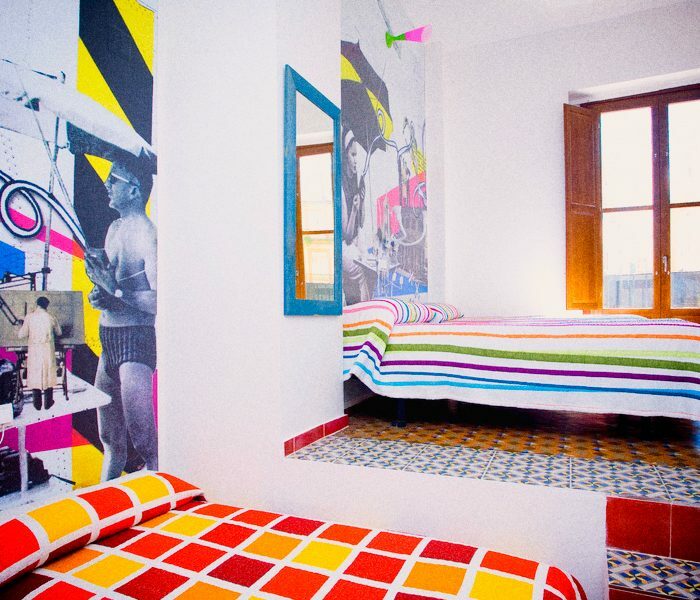 Our youth hostel in Valencia is for everyone who want to stay in a comfortable, clean, colorful, modernly designed place with friendly atmosphere. Enjoy the common areas and relax in the living room, planning your next destination or sharing your experiences with other backpackers from all over the world. Lonja nº4 Street | Jak zdobyć?